We have compiled a list of 6 Best VPN Apps for Android that do not keep any logs and respects your privacy and anonymity. App Lockers helps to protect your personal data from unauthorized access and to help our readers, we have compiled a list of 7 Best App Lockers for Android smartphones. Here, we have compiled a list of Top 5 Free Android Apps to Hide Your Photos and Videos. You just need to pick the one that suits you best. According to a recent report, Android devices from major companies already have malware present in them before they reach the customer hands. 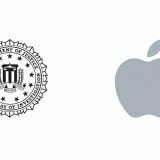 WikiLeaks claims it has acquired the tools used by CIA, they will share these tools with tech companies like Apple. 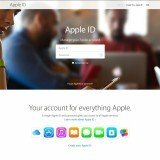 Apple says that the latest iOS version has patched most of the exploits and vulnerabilities detailed in the documents from WikiLeaks. WikiLeaks has revealed that CIA has a dedicated hacking unit, which is devoted to developing and obtaining zero-day exploits for iOS devices. 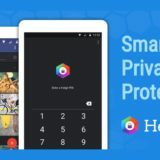 Hexlock is a security and protection app available for Android devices that aims to protect your data by locking your individual apps instead of your whole phone.